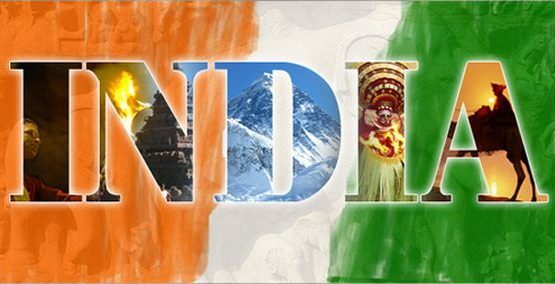 Some Unknown facts about our India. Facts you should know about our country. These facts are real and trustworthy. You should have to know these facts and share among your loved ones to increase their knowledge. 2. 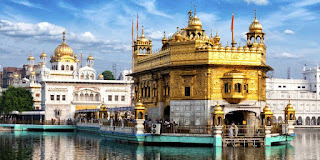 The Golden Temple in India feeds a vegetarian meal to over 100,000 people a day regardless of race, religion, and class. 3. 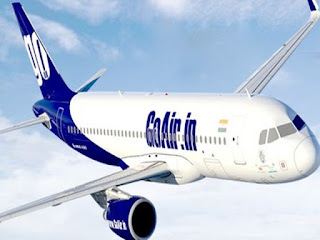 India's "Go Air" airlines only hire female flight attendants because they are lighter, so they save up to US$ 500,000 per year in fuel. 4. 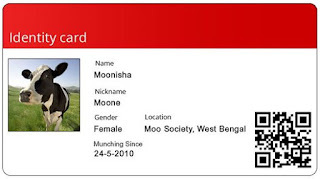 In West Bengal, India, cows must have a Photo ID card. 5. 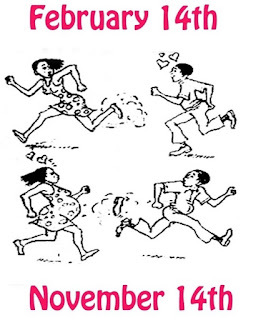 Children's Day is celebrated in India on November 14th, 9 months after Valentine's Day. 6. 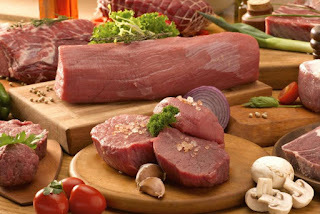 India has the world's lowest meat consumption per person.